Bronx Films is a film/video production studio, based in Los Angeles (with roots back in NYC). The Bronx Films brand also includes books, music, artwork and other creative projects. We are currently in development on “The Rep”, a comedy series chronicling the adventures of Hollywood talent manager Bruno Marinello, and “The Origin of Existence”, a drama/fantasy feature that delves into topics of spirituality, religion and quantum physics, inspired by the book of the same title. Josh Austin brings a diverse resume of experience in the entertainment industry. He served as a producer, writer, director and principal actor in the anthology feature “Tales From Beyond” starring the late Adam West (TV’s “Batman”), which received festival awards and was released by Anthem Pictures. 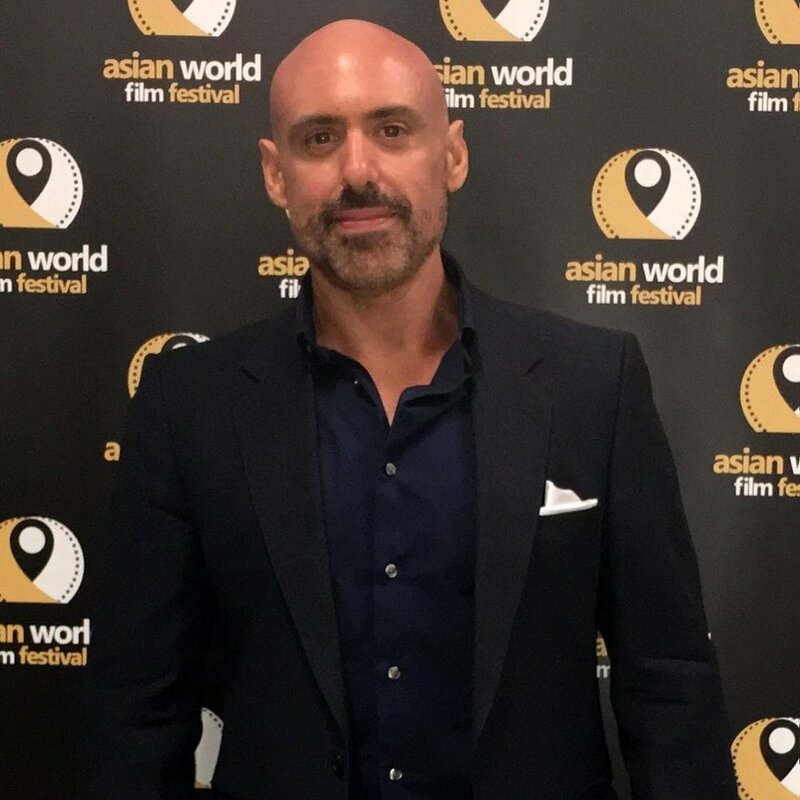 In television, Josh has worked as producer, director and editor for the 30-minute lifestyle reality series “Celebrity Sweat”, which has broadcast on Discovery Life, A&E, Spike and as Delta Airlines inflight programming, delivering over forty episodes over four seasons. Also having a background in visual arts, Josh has provided art direction and graphic design consultation for the Critics’ Choice Awards, IMAX, the Grammys and the Producers Guild of America. Originally from the Bronx, NY, Josh holds a BFA in Visual Arts from the State University of New York at Purchase.